Microsoft today announced that the Creators Update for Windows 10 Mobile devices will roll out on April 25. The company will also release the Creators Update for PC starting April 11th. 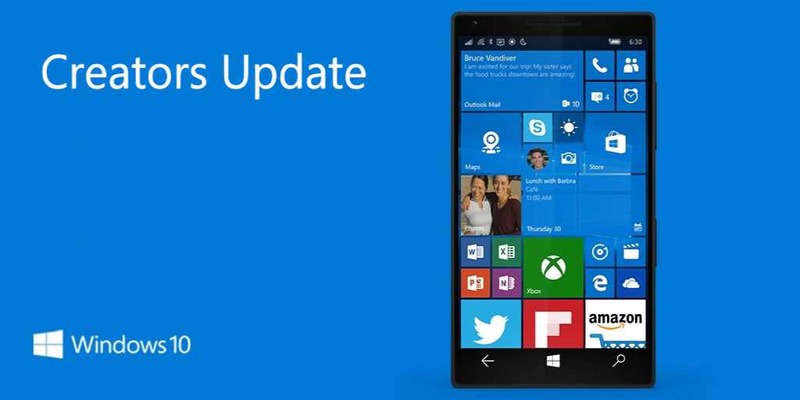 According to Microsoft, the update for Windows will proceed in phases. Microsoft believes a phased approach provides the highest quality update experience to the broadest set of customers. The first phase will target newer devices, especially those we tested together with our OEM hardware partners. The company will iterate this process over a period of several months until all compatible devices running Windows 10 worldwide are offered the Creators Update. Also, for the those of you who are eager to get the Creators Update right away, you will be able to initiate the update manually, starting on April 5th, via Update Assistant. This option is intended for advanced users on devices running a licensed version of Windows 10.